Self Cure Remedy details of Apply avocado paste for the care and relief of Acne, including effectiveness and popularity scores of the remedy. 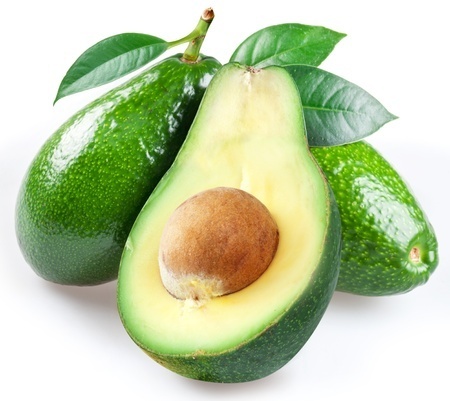 Avocado helps remove dead skin cells, dirt, excess oil and thereby unclogs the pores. It also has essential vitamins like A, B, E and D that in turn helps cure acne and other skin problems. Take a ripe avocado and mash it until it becomes smooth and creamy. Apply the paste on your face and let it stay for 20 minutes. Rinse it off with lukewarm water. The self cure remedy of Apply avocado paste for the care and relief of Acne has an effectiveness score of 2.8 and a popularity score of 56 on the self-cure system.